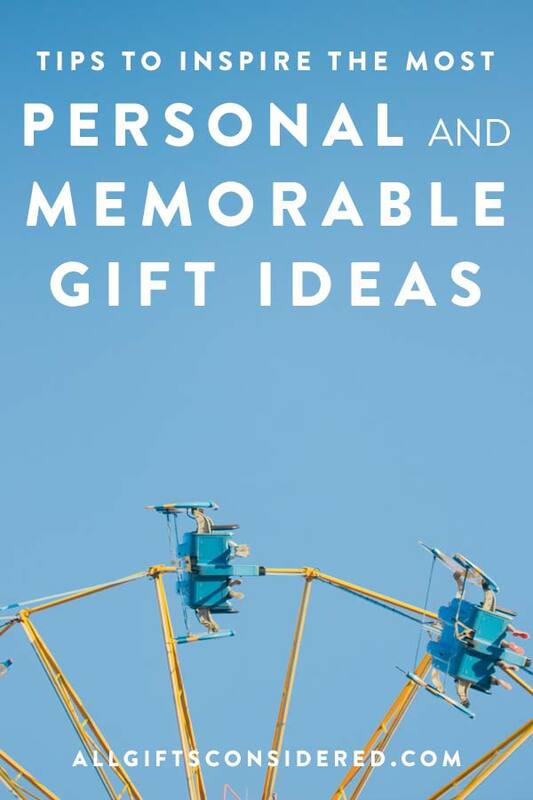 Especially around the holidays the pressure is on to make your gift stand out. Of course, not every gift is going to be amazing, long-lasting, or treasured and remembered forever. But it’s worth a try, no? Especially regarding a gift for someone who is really meaningful to you.